It’s a doggy dog world out there but inside Royal Treatment, your dog rules the castle. 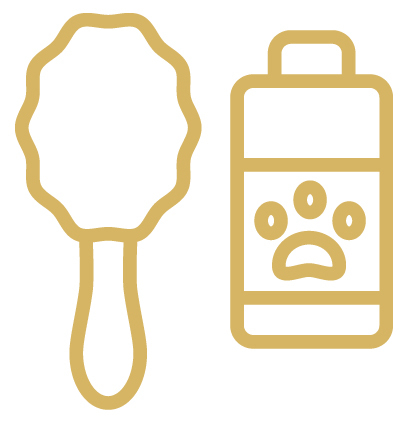 Welcome to Royal Treatment, where we bring a unique mix of dog grooming experience, handling expertise, and pampering luxury to the grooming table. When your dog visits us, our team ensures they have the best grooming experience possible and some fun play time after. We believe in grooming all visiting dogs naturally and will never use a sedative to calm or quiet a client. Our dog groomers understand the key to keeping your pets calm is as simple as loving what you do. 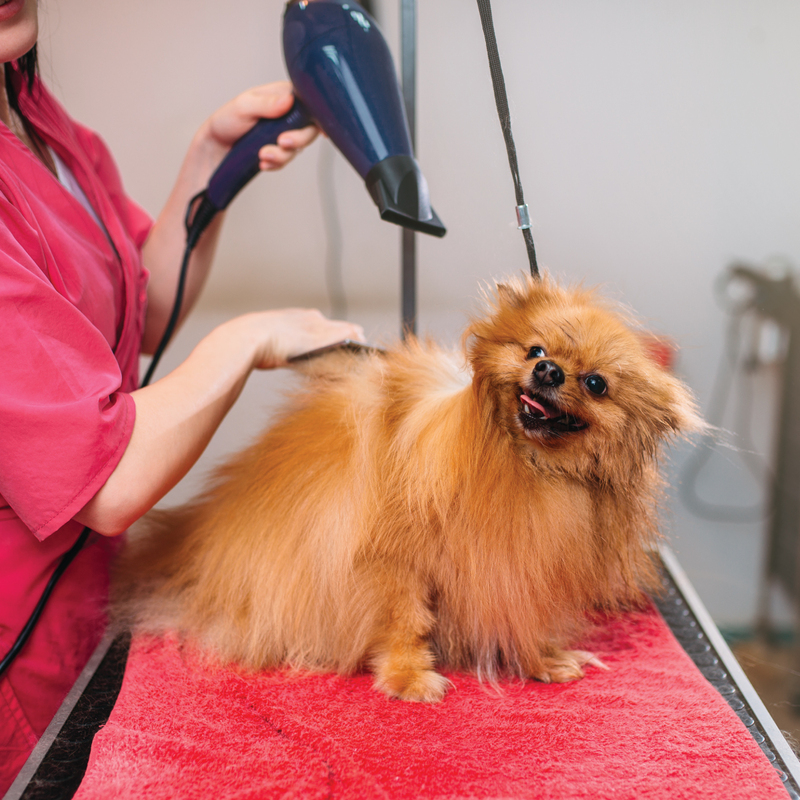 Along with professional grade equipment, we use love, patience, and care while grooming your furry friend and ensure they are comfortable and stress-free at all times. With more than five years of dog grooming experience under each of their belts, our dog groomers are trained and experienced in handling all breeds and temperaments. Whether your pet is shy, stubborn, nervous, or happy-go-lucky, we will work with them to ensure they feel relaxed during grooming. a trim around their bangs and eyes. 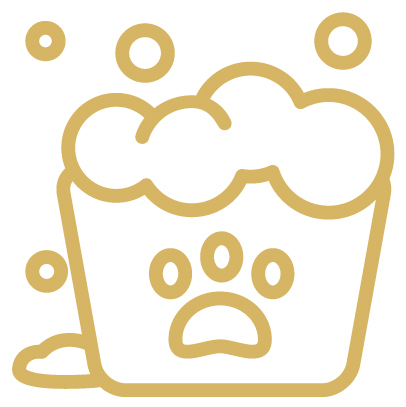 Your dog’s fun doesn’t end after grooming. In addition to making them look great, we also strive to make your dog feel great too. After a relaxing groom, visiting dogs are welcome to zoom around in one of our indoor or outdoor play areas.  Our play areas are constantly monitored by our staff members for your dog’s safety. Your furry friend is also welcome to relax in his or her own personal suite until you are ready for pick- up. 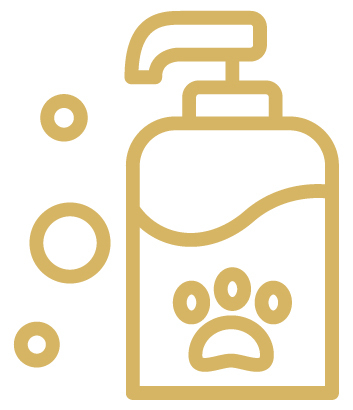 Experience luxury dog grooming and call us to schedule an appointment today!